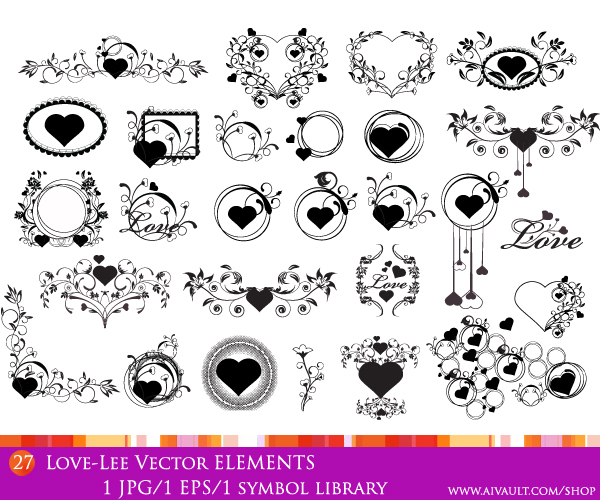 Although Valentines Day Clipart and images are not really seasonal and love clipart are always required and in need finding some high quality cute cliparts is not so easy. 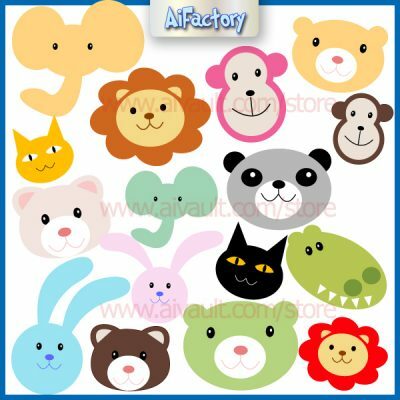 I have compiled a collection of all the free clipart and illustrations that I have created in the past. 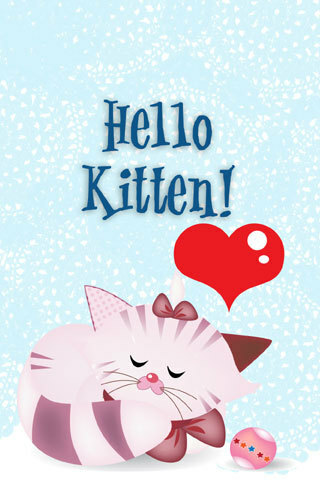 These are not my recent illustrations but I have used them many many times while creating greeting cards, stationary designs and also web graphics. 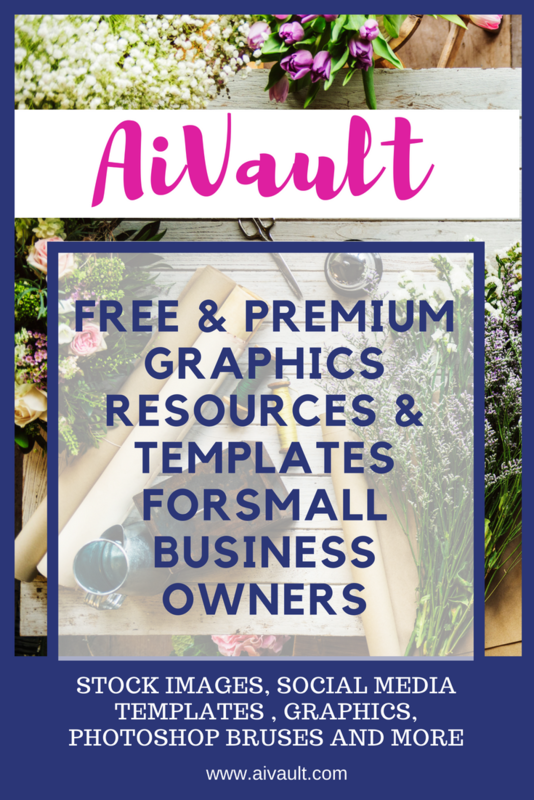 So here is a collection you can download right away , free for limited time grab theme before I role them into the exclusive content section in my shop. 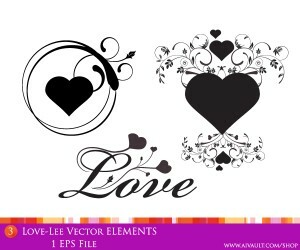 Here is another Free Vector for you , as valentines day approaches the demand for love theme images , vector graphics , valentine’s day promotions,vector illustrations and cliparts increases . 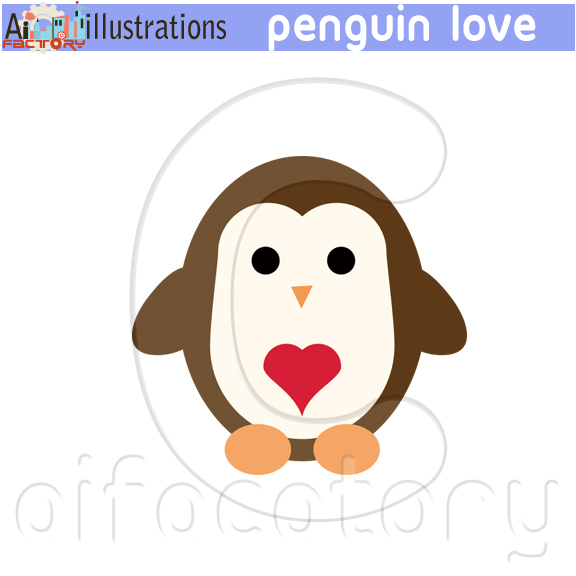 So just to minimize your level of searching i have whipped up a quick love graphic image . 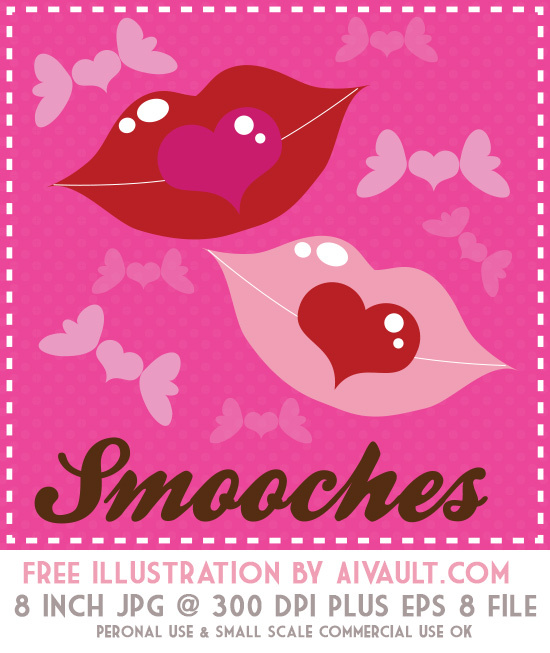 The final free vector download includes a high resolution 300 dpi 8 inch jpg as well as a free vector eps file. Click on each image to go to their respective posts. 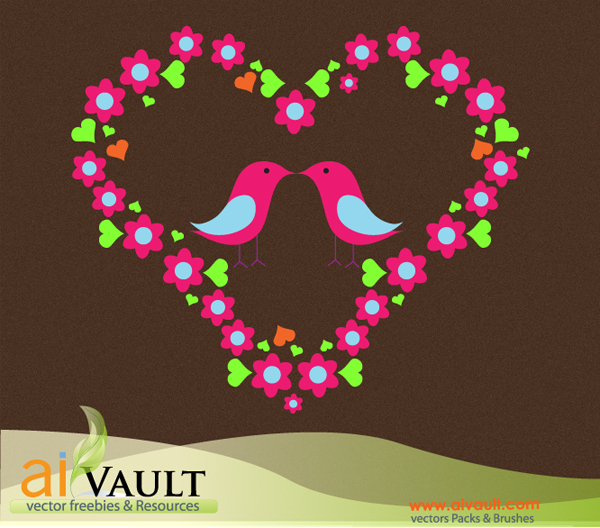 Join Creative me Tribe Library To Access free cliparts, illustrations and resources for graphic designers and Artists. I do not celebrated Christmas , but would like to wish everyone else who does , and wish you a very happy new year! I wish that new year brings new beginning for us all …. 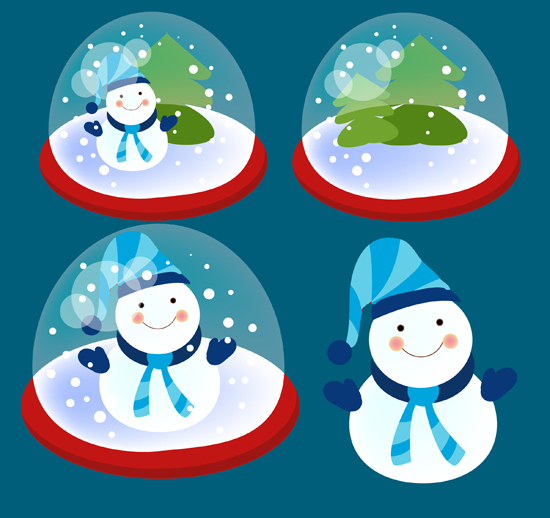 Below is the list of all the free illustrations that are found on my blog and are related to Christmas , these free graphics include PSD photo card template and illustrations and more i hope you like them! 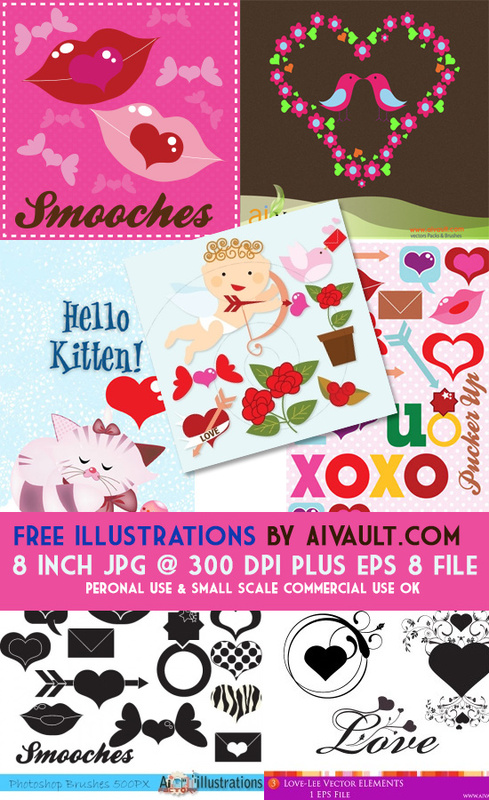 Free Photo Greeting : Modify and Email! 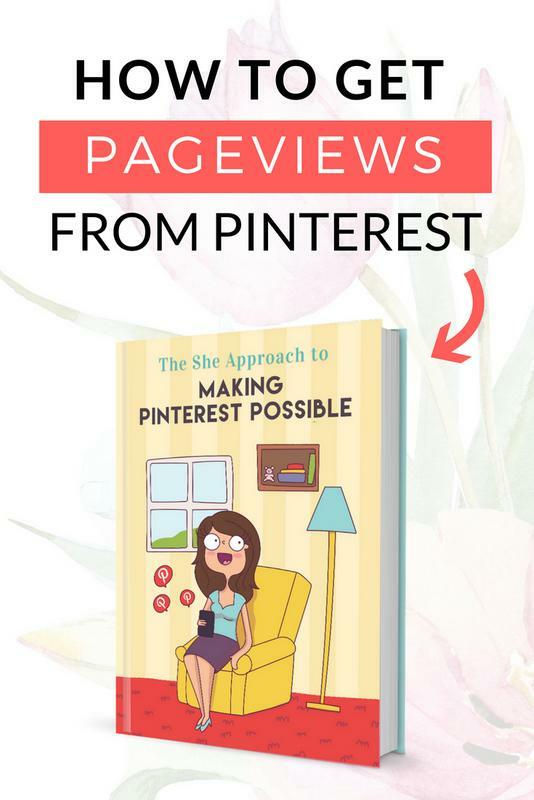 Character illustrations for business have always been in trend , Now every next blog is popping up with a customized character illustration which speaks a lot about how you are presenting your business. 2D vector illustrations as character illustrations , matching the writer’s appearance are gaining more popularity taking a place as part of a logo or website header in graphic design. 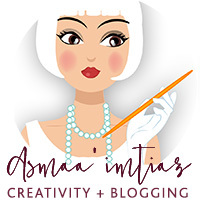 I love creating characters and have done a quite few for friends and clients , you can see the preview of portfolio at my studio website HERE. I am currently working on some business oriented custom illustrations which can be customized according to your need , here are the latest that i have done , i will keep you updated as i create more. 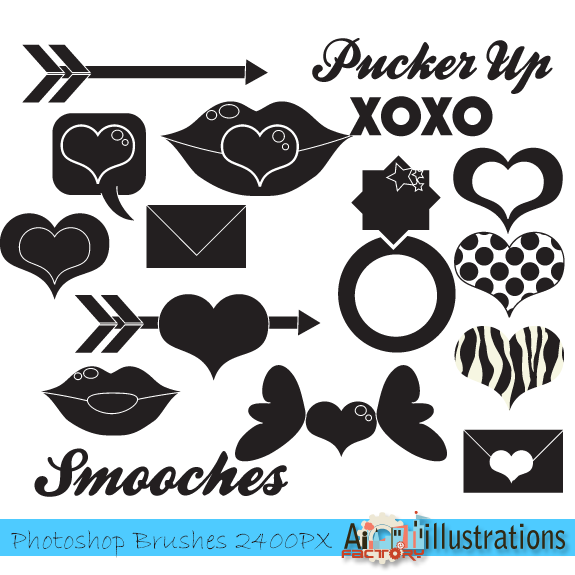 These are available through graphics store for download as is for just $6! 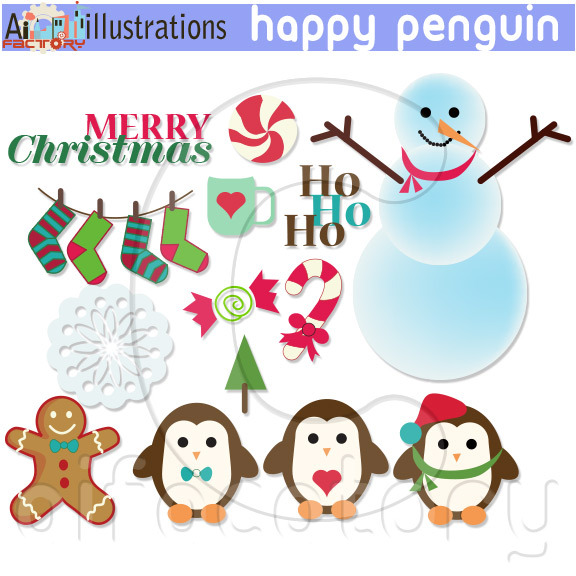 And now again i have this lovely cute and adorable santa vector pack enjoy!